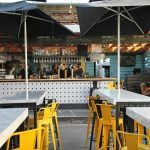 Summer is in full swing which means most of us have a checklist of must-do activities the length of a Victorian novel— my usual suspects typically include a quaint picnic, hiking or just lounging in the sunshine, margarita in hand. But this year I wanted to add something new to my list — SUP. What’s SUP? Though I’m not sorry for that pun, I’m glad you asked! SUP is short for Stand Up Paddleboarding, which is exactly what it sounds like: stand up on a board (similar to a surfboard) in water and paddle. It’s said to have originated in Hawaii, and its popularity is reaching epic levels, even in Canada. 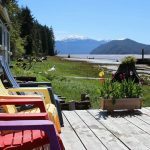 Not knowing where to begin, I sought out an expert, Hugo Lavictoire, founder of Kayak Sans Frontières (which translates as “Kayak Without Borders”), offering SUP rentals and lessons in the Montreal area. “What’s interesting about Canada is that there are so many lakes and rivers. 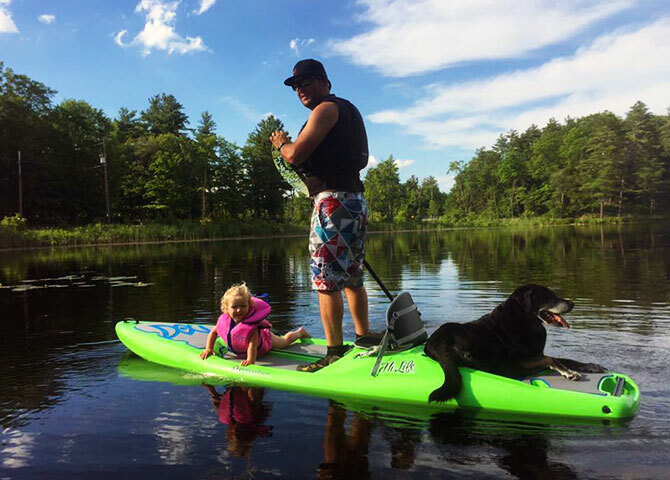 Paddle boarding, contrary to popular belief, is not just a means of transport and it’s not just a toy for the sea, it can also be done in fresh water,” says Lavictoire. He clued us in on some tricks of the trade and a few of his favourite urban spots to SUP in and around Montreal. The city is not generally associated with paddleboarding, yet. 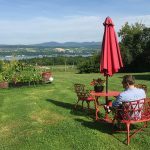 Some of the best spots are, naturally, along the St-Lawrence River, which Lavictoire asserts is much cleaner than people think. There are also many points of access to reach the water around the city, like in Lasalle, where the waters are calm and there is no current (take note beginners!). But Lavictoire says a can’t-miss hidden gem near Montreal is Cap-St-Jacques Nature Park. Surrounded by forest, few people know about the park that offers visitors the opportunity to go canoeing, kayaking, stand up paddle boarding and even has a beautiful beach. While the Montreal area offers a surprising bounty of options, there are tons of great spots across the country to get your SUP on. Here are a few more. 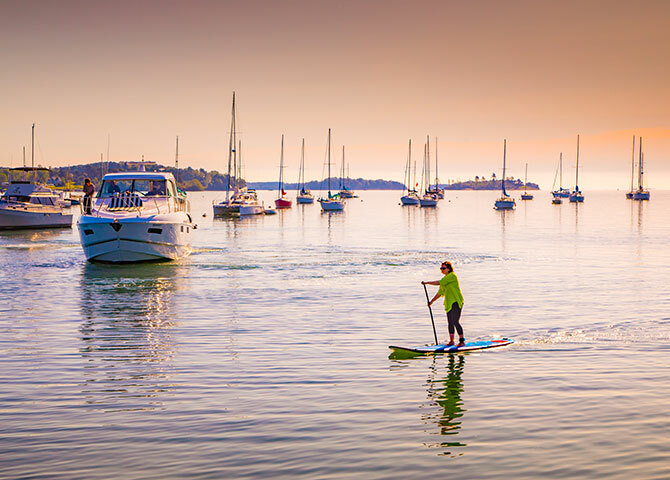 To many, British Columbia is Canada’s epicenter for outdoor activities, and in Vancouver, adventure seekers can SUP right in the heart of the city on Granville Island. 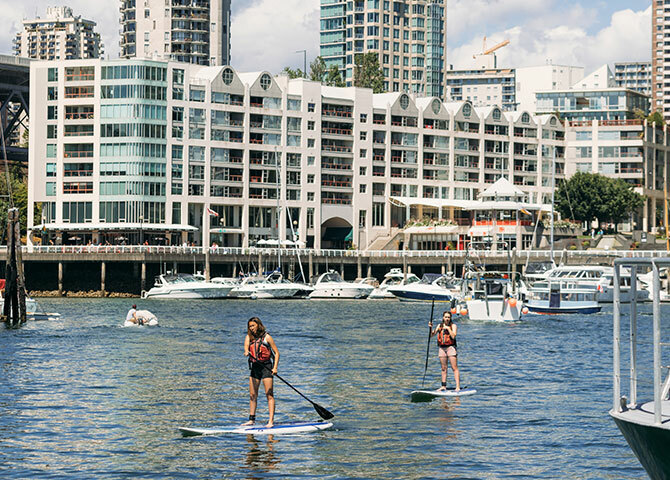 Surrounded by tall buildings in a bustling metropolis, Granville Island is a popular tourist destination that you wouldn’t necessarily think of as a hot-spot for water activities, let alone for stand up paddleboarding. But SUPrise! You can fit in a paddleboard session between souvenir shopping, checking out art galleries or grabbing lunch at the many restaurants and bars. You can get a really unique view of downtown Vancouver as you paddle your way across the False Creek inlet. Ecomarine, a paddle sport company, offers lessons for beginners from June to September right on the island. 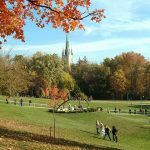 Not to be confused with Frontenac National Park in Quebec, this provincial park is just a quick 25-minute drive north from Kingston train station. A thicket of forest area envelops serene lakes where you can hop on a board and paddle around virtually undisturbed by tourists and visitors. If you’re attempting the sport for the first time, not being surrounded by tons of people is fantastic— especially for people like yours truly who have all the grace of a newborn fawn learning to walk. Rent your equipment from nearby Frontenac Outfitters and head there on your own, or if you’re a beginner, take a lesson or class with them right outside of the park boundaries on Pearkes Lake. 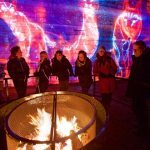 For those who really want to immerse themselves in nature and explore more remote areas, Northern Quebec is your playground. 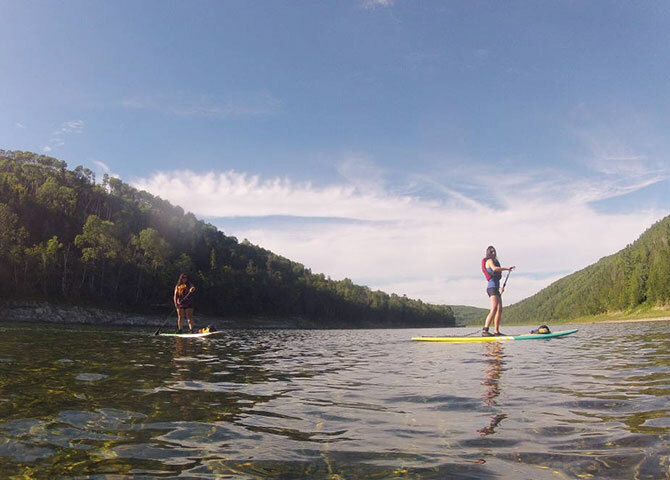 About 15 minutes from Matapedia train station, thrill seekers can tackle any one of the water activities and classes offered by Matapédia Nature Aventure along the Restigouche River, including canoeing, snorkeling and stand up paddleboarding. The river and its surrounding counterparts are so vast, you can paddleboard your way through almost 24 km of pristine and essentially untouched trails. These paths are great for beginners, like me, who will inevitably get tired. Just pull off, sit by the shore and look out for the Atlantic salmon that call the river home. The East coast knows a thing or two on how to make a splash! Even Quebec’s Hugo Lavictoire says paddle boarding is really exploding around Nova Scotia and the Maritimes. Near Halifax though, you can find several companies like East Coast Outfitters who offer lessons around the city’s countless bodies of water. Just a 45-minute drive from the city center you’ll reach Prospect, a region in Peggy’s Cove. The protected area is a great launching point for your stand up paddleboard adventure and to explore the beauty of the east coast. In the evenings, you can catch a SUPerb (this acronym is the gift that keeps on giving) sunset and maybe even spot a few seals and porpoises. 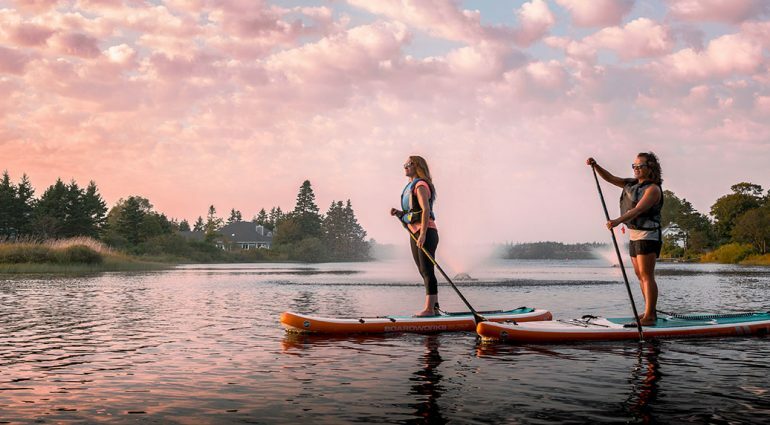 If you’re up for the challenge and want to unleash your inner yogi, you can try your hand at a downward facing dog or warrior pose on a paddle board during a Sup Yoga class in St-Margaret’s Bay. Standing up on a flat board may sound easy enough, but it takes some getting used to. If you’ve never tried SUP before, Hugo Lavictoire highly recommends taking a lesson with a trained professional or at a school to find your sea legs before heading out on your own. You’ll need to learn a few basics like how to get up on your board, how to fall properly and how to hold your paddle. After that, they’ll be no stopping you!